Baskin Wealth Management Inc. has created this privacy statement to reaffirm our firm’s commitment to privacy. The following discloses our information gathering and dissemination practices for this website, www.baskinwealth.com. We may use your IP address to help diagnose problems with our server, and to administer our website. Your IP address will not be associated to any personal information. Your use of our site’s “Contact Us” feature requires that you provide to us certain contact information (such as your name, address and e-mail address). We use such contact information to contact you and/or send you the requested brochure. Please rest assured that we will not distribute your contact information to any third party. This site has security measures in place to protect you against the loss, misuse and alteration of the information under our control. 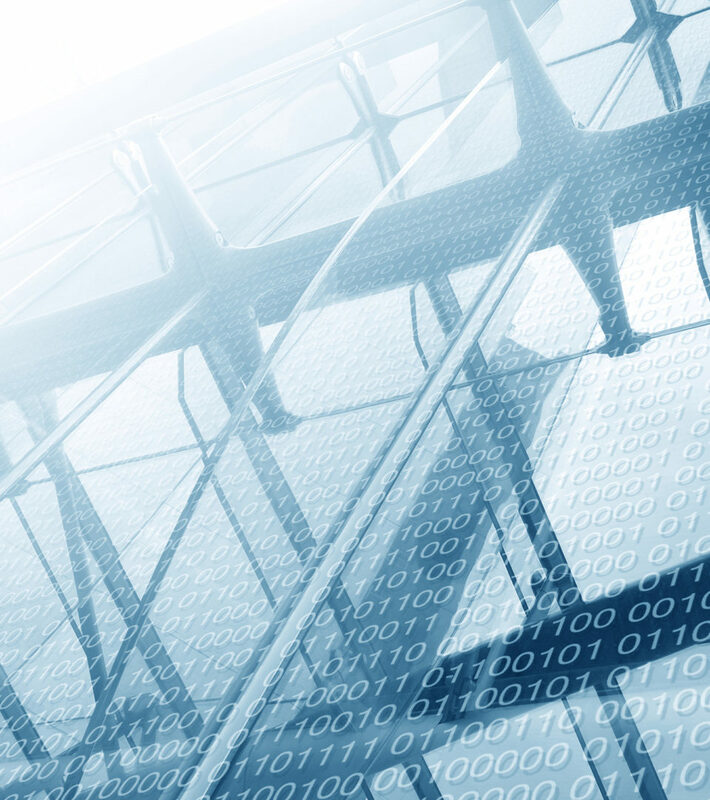 You should remember, however, that the internet is a public network and communications and information sent using the internet could be intercepted, delayed, altered or misdirected. 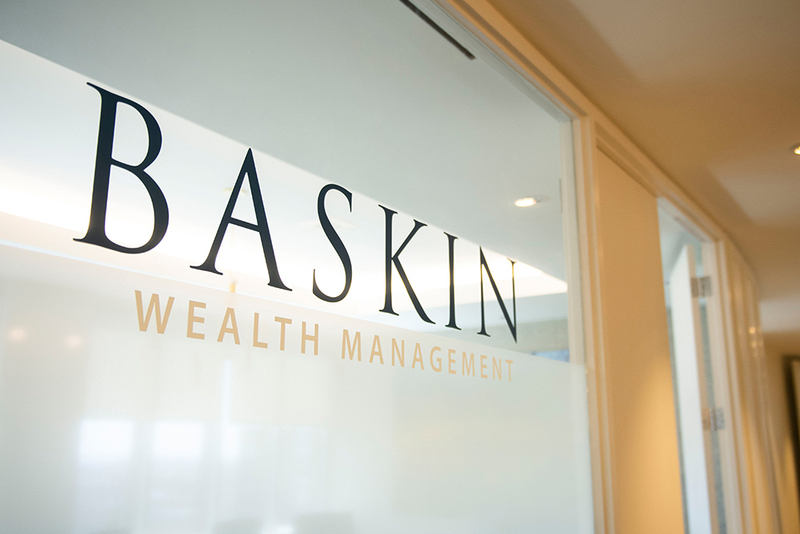 If our records contain personal information about you that is inaccurate, incomplete or otherwise needs to be changed, please send an e-mail to info@baskinwealth.com and provide us with the requested changes.